Estimated time: 1 - 2 days approx. 1.Assess and prepare:we will perform a thorough inspection of the vehicle to check loose trim, minor scratches, dents and any rips or tears in the interior or fresh paintwork. 2.Pre-spray wheels using a non-acidic cleaner to attack brake dust build up and road film,then use a selection of wheel brushes to loosen any stubborn marks. 3.Pre-spray engine compartment,wheel arches, door shuts and lower half of the vehicle with a citrus degreaser, which will attack all road films and oil deposits on the engine.Then rinse off . 5.Wash exterior paintwork with a Ph neutral wash solution using a lambs wool mitt and the 2 bucket method, then rinse off . 8.Apply cleaner fluid to door shuts to remove any minor scratches or any tar deposits then apply wax. 9.Dress engine to shine and seal from damp.Dress wheel arches to give a natural finish. 11.Restore wheels:Using clay bar to remove any contaminants to leave an ultra smooth finish. Apply cleaner fluid to clean and restore to better than original finish. Finally apply a wheel wax containing teflon to stop brake dust build up and and also give it that ultra deep shine. 12.Clean head lining ,vinyl and plastic surfaces . 13.Clean interior carpets and upholstery using a extraction machine, including boot and bonnet interiors. 14.Dress exterior vinyl and rubber trims to give a natural black finish. 16.All chrome and Aluminium surfaces polished. Estimated time: 2 - 4 days approx. 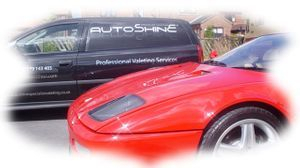 1.Asses and prepare: we will perform a thorough inspection of the vehicle to check loose trim, minor scratches, dents and any rips or tears in the interior or fresh paintwork. 2.Remove wheels to give the insides a thorough clean. (Wheel refurb available on request. Also spare wheel removed from vehicle. 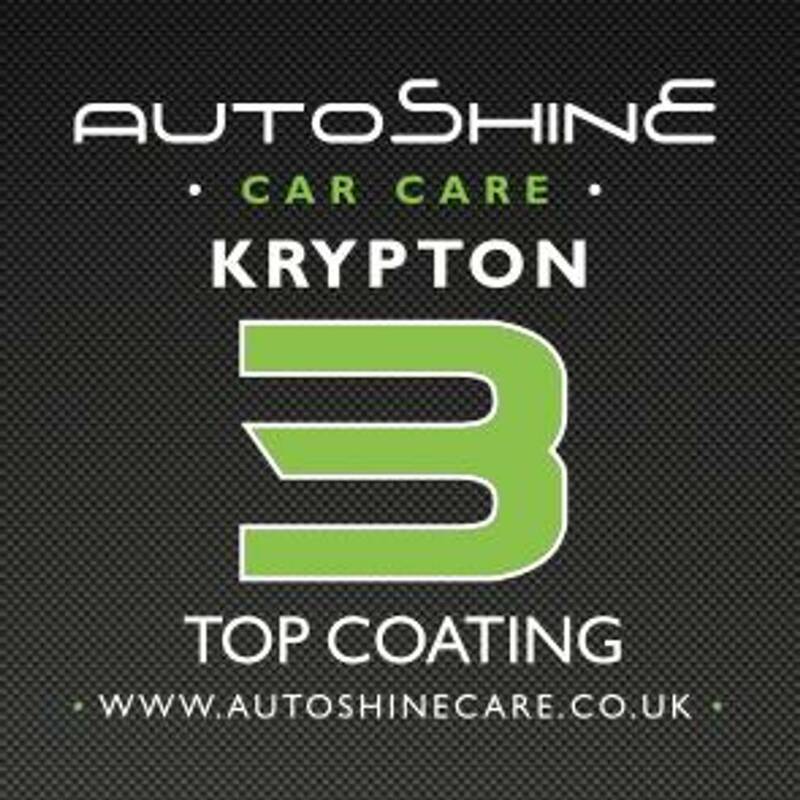 3.Pre-spray wheels using a non-acidic cleaner to attack brake dust build up and road film,then use a selection of wheel brushes to loosen any stubborn marks. 4.Pre-spray engine compartment,wheel arches, door shuts and lower half of the vehicle with a citrus degreaser, which will attack all road films and oil deposits on the engine.Then rinse off . 5.Cabriolet hood cleaning also performed using a natural fabric cleaner then rinse, once dry apply fabric protector. 6.Cover the whole car with a pH- neutral snow foam, leave to dwell then power wash off. 7.Wash exterior paintwork with a pH- neutral wash solution using a lambs wool mitt with the 2 bucket method, then rinse off . 9.Mask up all exterior rubber and plastic trim to protect from Rotary polishing. 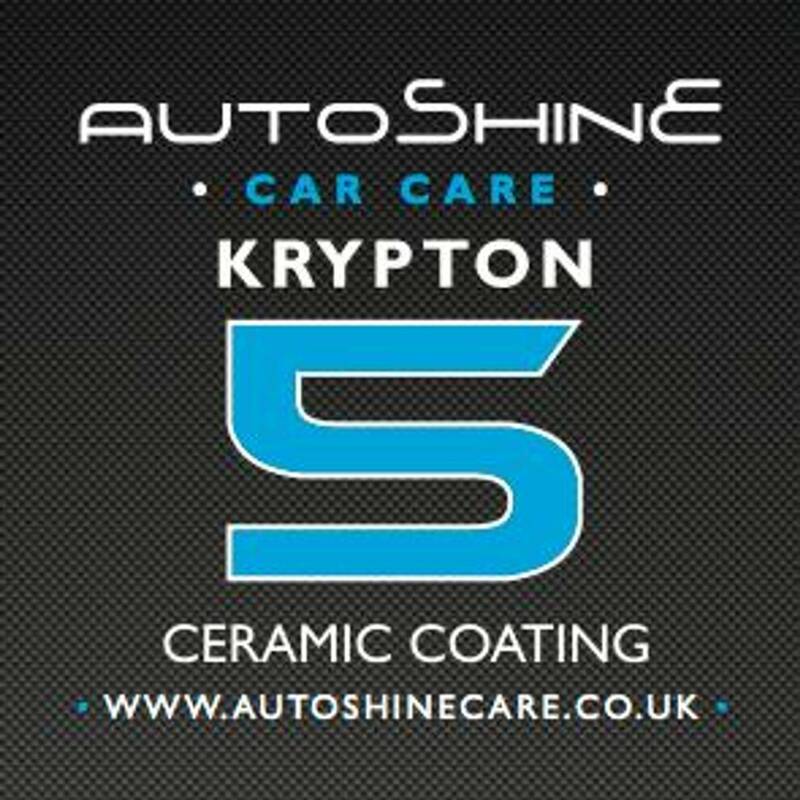 10.We will perform lustre meter readings to evaluate the paint depth and condition, then a 5 stage paint correction process to achieve 100% correction. 11.Paintwork checked under Halogen and Brinkman lighting to show wether the paintwork is completely level and free of buffer trails. 13.Dress engine to shine and seal from damp.Dress wheel arches to give a natural finish. 14.Apply 2 coats of polymer sealant. 16.Restore wheels:Using clay bar to remove any contaminants to leave an ultra smooth finish. Apply cleaner fluid to clean and restore to better than original finish. Finally apply a wheel wax containing teflon to stop brake dust build up and also give it that ultra deep shine. 17.Spray wheel studs,and brake discs, replace wheels and tighten up using a torque wrench. 18.Clean head lining ,vinyl and plastic surfaces . Dress plastic optional. 19.Clean interior carpets and upholstery using a extraction machine, including boot and bonnet interiors.Apply fabric protector to carpets. 20.Clean leather and re-colour where worn or faded, then apply a protector. 21.Dress exterior vinyl and rubber trims to give a natural black finish. 23.All chrome and Aluminium surfaces polished. 24.Dress tyres with a none shiny finish. Winter is fast approaching your vehicle will be exposed to harsher elements like corrosive road salts, snow & frost. Its time to protect your investment with our exclusive Titan Paint Protection process & keep your motor looking good. Wash exterior paint work using a pH neutral wash & wax with a Merino Lambs wool mitt.